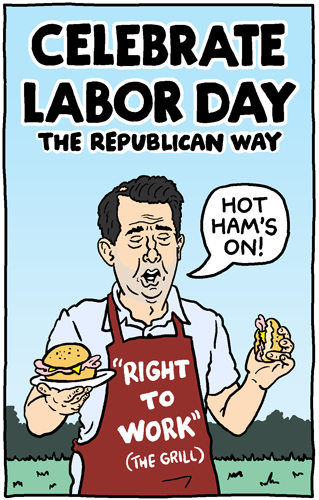 Happy Labor Day weekend to everyone except Republicans. 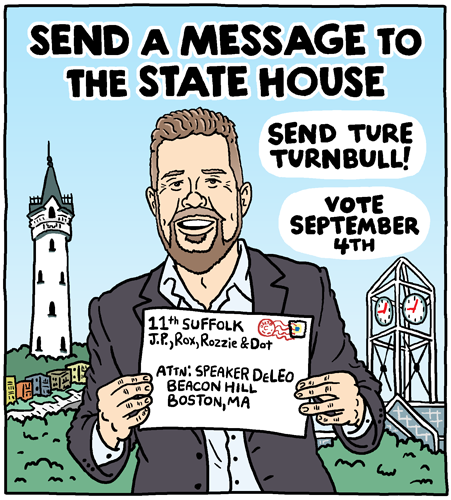 Ture Turnbull for MA State Rep. In a deep blue state like ours, it would be easy to think midterm primary elections don’t matter. But the State House of Representatives has elected a conservative Speaker who chooses to ignore the Democratic supermajority at his disposal, in favor of tabling bills to protect conservative Democrats like himself from making progressive votes. Our current representative likes Speaker DeLeo’s status quo so much, they voted to end term limits for the guy! Our State Senate has passed countless progressive pieces of legislation, such as Medicare for All, that have died in House committees, such as Ways & Means, of which the 11th Suffolk incumbent is vice-chair. With Republican governor Charlie Baker, it’s essential both Houses act to resist his catering to Massachusetts’ big business interests and serving the interests of the Trump Regime. Our electoral process is rigged for incumbents; why else would they schedule the primary the day after Labor Day? 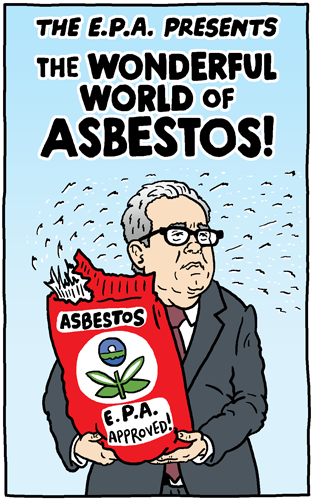 On September 4th, show them our deep blue district won’t let Speaker DeLeo continue holding Massachusetts back. Connect with Ture Turnbull at voteturnbull.com, on Facebook and Twitter. Anyone still waiting for evidence that Trump is racist is either lying or has been trapped in a sensory deprivation tank for at least 30 years. 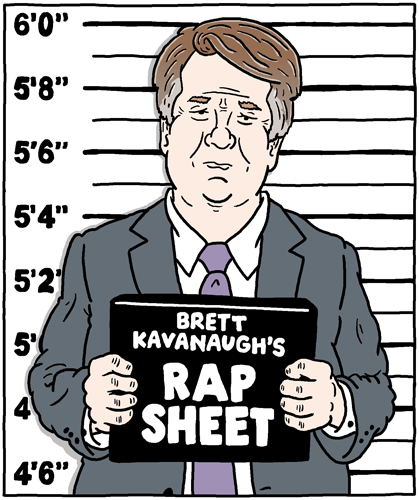 Now that everything’s digital, it’s a shame that future racist presidents’ racism will be documented in the cloud, instead of a century of different mediums. Easier for future cartoonists to draw, though. 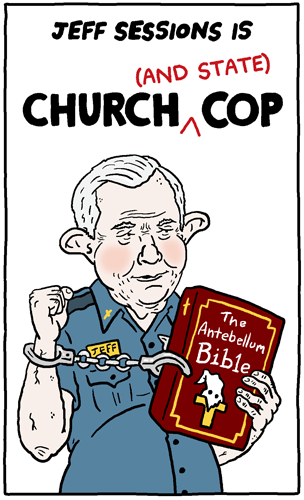 Jeff Sessions’ Religious Freedom Task Force has a very lofty name for something that will legalize discrimination under the guise of religious freedom. It’s only good news if you’re Mike Pence or Mother. 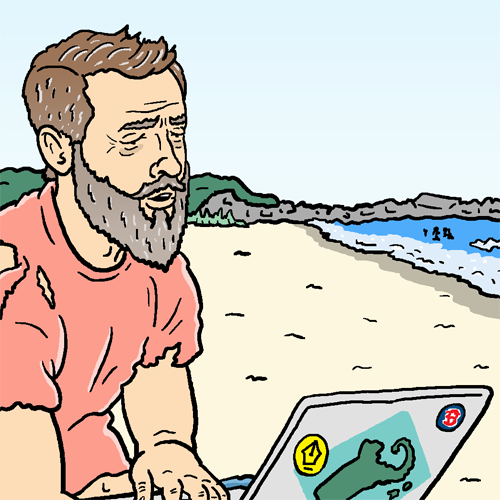 July’s exclusive comic for $5 patrons is a special greeting from where I’ve spent most of my summer. 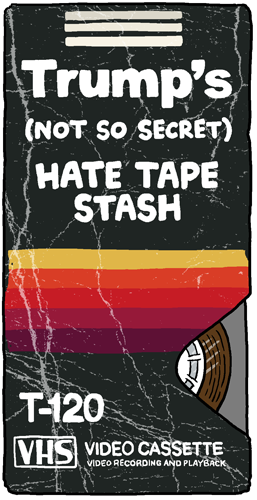 Read the comic only on Patreon.